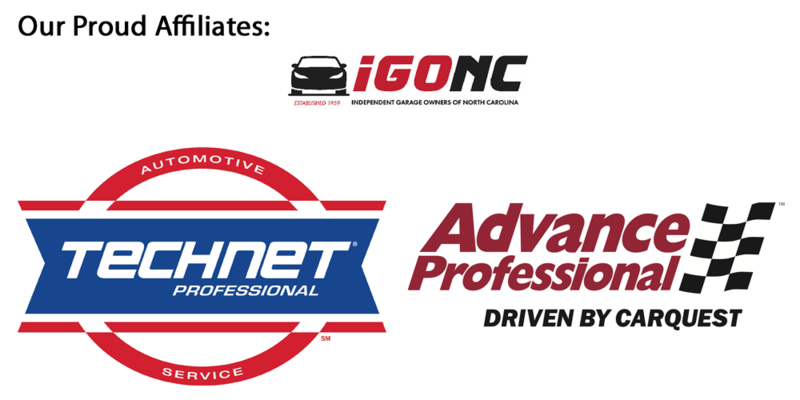 Tag Archives for " check engine light "
Auto Repair in Mint Hill – Do I Need Wiper Blades? Have you ever caught yourself driving in a storm, and as you go to turn on your wiper blades, you realize, they just smear your windshield, and don’t really wipe anything? This is not an uncommon happening. For most people, you only think about windshield wipers when you need them, not on a sunny, 75 degree day. In Mint Hill, 32.6% of the year is rainy days. That’s almost a third of the year! It is crucial to have a wiper blade system that works. A wiper blade is a simple construction of a rubber strip similar to a squeegee attached to a plastic or metal arm. All cars have at least one, almost all have two, and some cars with a hatchback have 3. Vary rarely do cars have 4 or more wipers, but it is possible. The wiper attaches to a clamp device called the arm (on most cars, it is a simple hook, others are more complex) which sets the path for the wiper to follow. The easiest way to know is simply turn them on doing rain. If they don’t wipe well, they need to be replaced. Other reasons for replacement can be pieces of the rubber missing, a broken arm, or the rubber is scratching the windshield. Depending on blade quality, blades can last 3 months to a year. How many kinds of blade are there? There are three main kinds of wiper blades – Standard, Premium (sometimes called Flex) and Exact-Fit. Standard blades usually use metal arms and are designed to be a semi-form-fitting blade. A Premium blade usually uses a plastic base, so it can flex and perfectly fit your windshield. 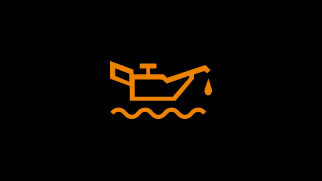 An Exact-Fit is usually a small wiper for the rear windshield, and only designed to fit one specific type of vehicle. It usually does not matter what your car came with, Standard or Premium should fit, but an Exact-Fit is on a case-to-case basis. An Exact-Fit blade for Toyota hatchbacks. Where can I get wiper blades? Manchester Auto and Tire of Mint Hill, LLC has a wide variety of both standard and flex blades at our disposal. We’ll do everything from removal of the old blade to applying the new. 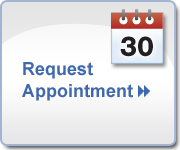 You can always set up an appointment at 704-545-4597.